You care for your pet by making sure they’re happy and healthy, but what about their teeth? At Prime Pet Insurance, our Sovereign Accident & Illness Cover comes you can cover part of the cost of regular teeth cleaning when you opt for the Routine Care Benefit, and both our Sovereign and Imperial packages include up to $2,000 for some common pet dental illnesses such as gingivitis and abscesses. The Dental Illness Benefit, which is included as part of the total amount claimable each year, is available after holding cover for two years.+ Now that should put a smile on your best friend’s face! 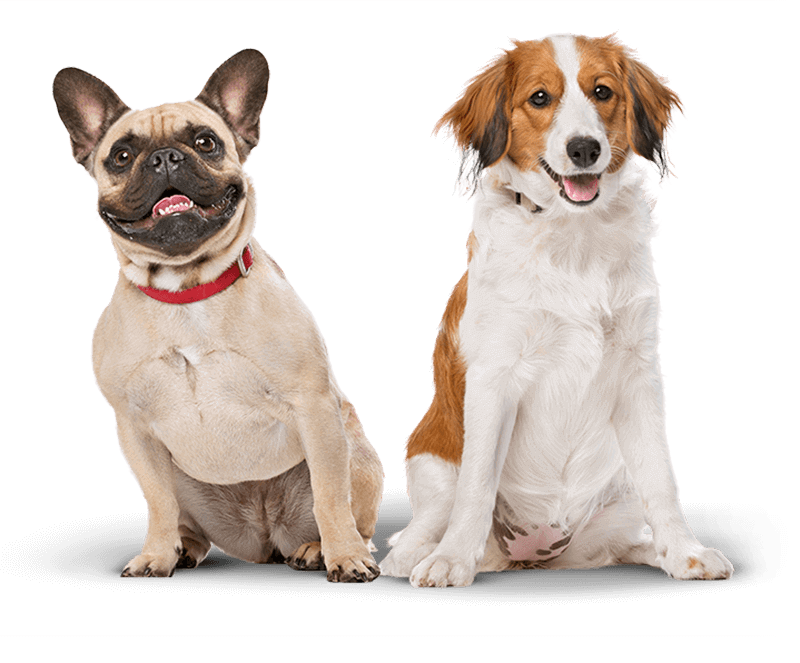 Compare pet insurance plans or simply get a quote online! +Dental illnesses which were present during the first two (2) years of holding the insurance policy are not covered. I already have a wonderful vet. Can my pet still visit them? Absolutely! We help to cover eligible bills for your pet from any vet licensed to practice in Australia. What about everyday care – does my policy help pay for that?